Which quote do آپ think is perfect for Will & Elizabeth? Which song do آپ think is perfect for Will & Elizabeth? Is Willabeth your favourite couple? چنیں پرستار: "You like pain?...Try wearing a corset." Will Orlando & Keira consider another movie team-up? I would like to see them in an adaptation of Shakespeare's " Taming of the Shrew." They both look good in period فلمیں and got good screen chemistry. 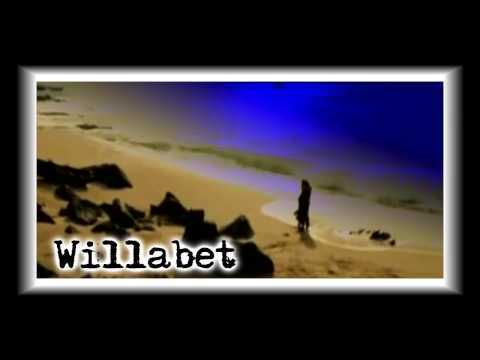 What is it about Willabeth that آپ like about? Come and شامل میں my club. To decide which is better and who is مزید popular: Will it be, Willabeth, یا will it be Sparrabeth. Which one is up to آپ to decide. Why did Elizabeth not tell Will that she 'killed' Jack? Do آپ like Will Turner یا Jack Sparrow better?